In terms of importance, your electrical system is easily one of the most important components of your home, and your electrical panel is one of the key components in its function. Your electrical panel is critical to your electrical system, as it is responsible for taking the power from the line outside your home and distributing it throughout your home to where it’s needed, but if your electrical panel is older, damaged, or just a bit outdated, it might not be able to perform its function as safely and effectively as you would like. Upgrading your electrical panel is something that every homeowner is likely going to have to do at some point in time during the life of their home, but many homeowners don’t know the signs that indicate that your home is due for one. 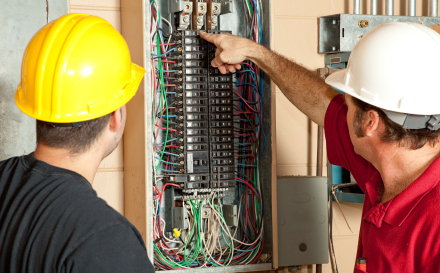 To help with that, our team of professional Fallbrook electricians have taken the time to put together this short list that will help you determine whether or not the time is right for an electrical panel upgrade for your home. While the circuit breakers in your electrical panel are designed to trip when they are overloaded to help prevent them from overheating and prevent damage to your home, if your breakers are tripping what seems like constantly, it is a pretty clear indication that there’s a problem. Breakers that constantly trip are most often a sign that your electrical panel just isn’t equipped to distribute the amount of power your home needs for its normal function, and your breaker will usually trip in order to protect itself. While technically, this means that your breaker is working like it should, if your breakers are constantly tripping, the best solution is to upgrade to a new electrical panel that is designed to cope with the electrical needs of your home. Resetting a circuit breaker after it trips is usually a fairly easy task, but if you find that your breakers won’t stay on, even after resetting them, it is usually a sign of a larger problem that is going to require the attention of an electrician. 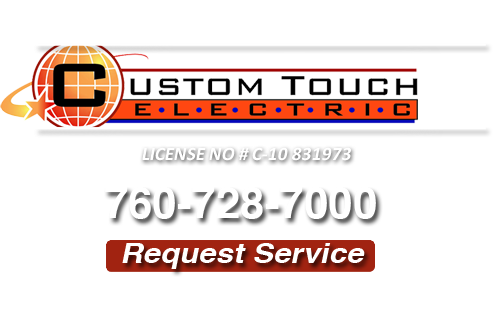 Usually, this is simply an indication that there is something wrong with that particular circuit, but sometimes, it can indicate a problem with your panel as a whole, and if that’s the case, the best bet is going to be to have a professional come in and provide you with an upgrade. Fuses were a standard feature in electrical panels for homes for a number of years, but by today’s standards, they are quite outdated, and can even be unsafe to have in your home. Fuses were designed for a time when the electrical demand in the average home was much lower, and as that demand continues to increase and increase year after year, having fuses in your home becomes that much more dangerous. When a fuse blows, it doesn’t always cut off the electricity to that circuit in your panel, which can be a very serious fire hazard. If you still have fuses in place, it is high time that you call in the professionals and have them upgrade your electrical panel to something a bit more contemporary. 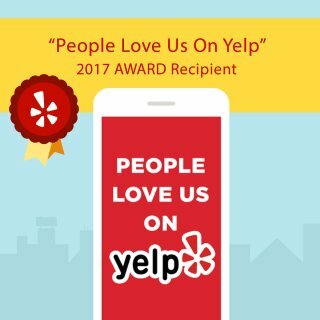 If you are looking for a professional Fallbrook electrician, give us a call today at 760-728-7000 or fill out our online request form.